Another one SOLD in Columbus, Ohio! Search all available homes for sale here! 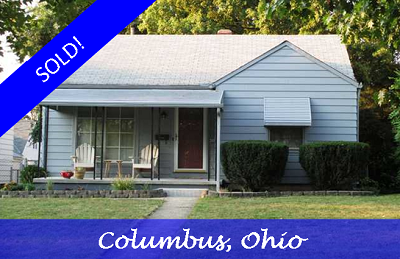 ← Another one SOLD in Westerville, Ohio! 236 Boehm Court!